Ninja Juicer Reviews- Will This Machine Make Nutritious Juice? Check Amazon, eBay, Walmart and other online retailers for Ninja juicer reviews from actual customers, and you will find both positive and negative responses. Although some of these customers have had bad experiences, most are overwhelmingly positive. 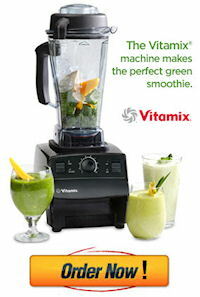 Ninja is usually a cheaper alternative to Vitamix or Blendtec. If you don’t have the funds for the high-end brands, then Ninja professional Blender (BL660) or Ninja Ultima Blender Plus (BL830) is an obvious choice as a cheaper substitute. However, don’t be fooled into thinking this is a poor compromise, because although cheaper, it is still a top-of-the-line brand. Based on most reviews, it’s a powerful kitchen appliance. Far better to spend on a mid-range Ninja blender than blow $30 or less on a machine that would only cause your frustration each time you use it. Can you use Ninja juicer-blender machine for juicing? For some people, a juicer and a blender should remain different appliances. 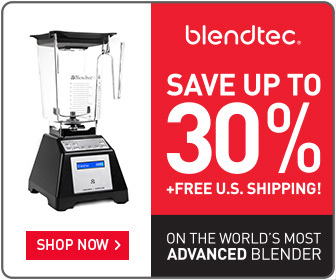 This is because blenders will generally make a juice into the consistency of a smoothie. 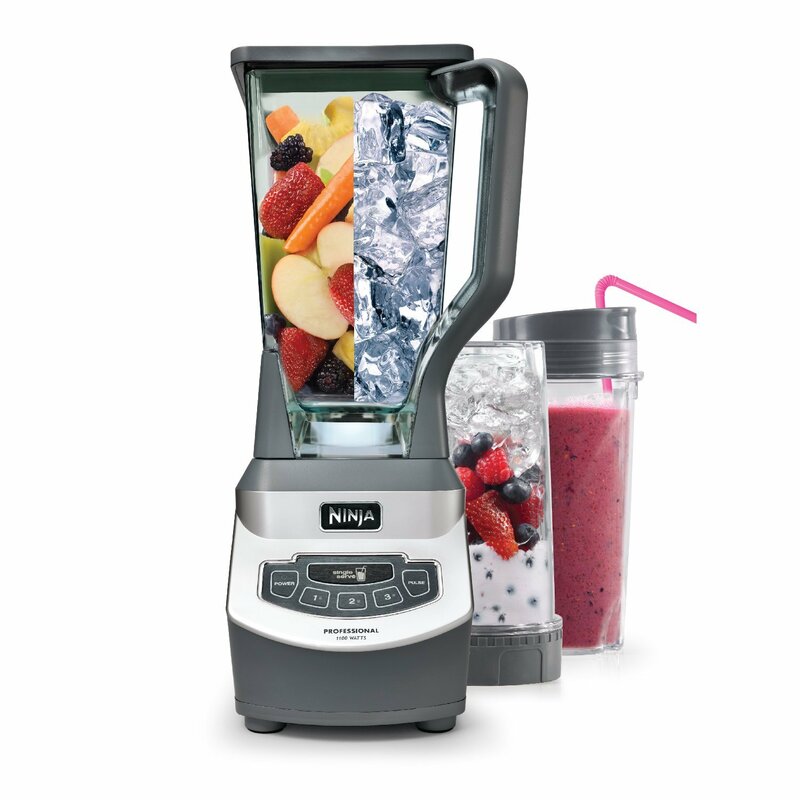 Although, Ninja and other brands of blenders have produced machines that can perform several tasks with great results, including juicing. When you use a Ninja blending machine to make a juice, there is no way for you to separate the fibrous pulp to produce a pulp-less drink. Instead it chops and blends fruits and veggies that you put into the carafe. This means that the insoluble fiber of those food items is still intact, making juice made from a Ninja blender much healthier than a juicer machine alone. Peel four to five oranges using a knife or with your hands. Drop those peeled oranges into the container of the blending machine. Touch the pulse button of the machine. Blend them for 30 seconds. Add four ice cubes to it. Push the pulse button again and allow the mixture to blend for another 30 seconds. Then, remove the mixture from the container to a sieve and place it over a bowl. Press the mixture with a spatula. Basically, you’re squeezing the entire juice out of the mixture. And voila! You have just juice without pulp. Is Ninja juicer blender a good juicer? Generally, this blending machine is mainly designed for blending. You can say that it is more of a blender than a juicer. But you can still make a decent juice through this machine with a little trick discussed above. If you do not want to carry out the tricks mentioned, you can always opt to blend the ingredients longer. In this way, you will notice less pulp in your juice. Because this machine performs several tasks, it is available in different blades and attachments. Each attachment has its own purpose, i.e. for dough kneading, smoothie making or food processing. You will also receive different containers or jars. One of the admirable features of this brand is its single-serving cup. It allows you to make a smoothie or a glass of juice without the use of a large container. This means that you do not have to create tons of dishes to wash. The attachments are easy to mount so as to avert spills. 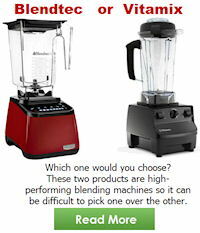 Is Ninja juicer-blender a better machine than a juicer? With most juicers, there is only one thing that you can make – a juice. But with a blending machine, you can make smoothies, juice, soups, salsa and a lot more. This versatile machine from Ninja can easily cater to several types of people, including foodies and health junkies. 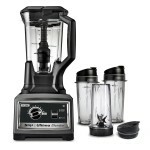 If you use this blender to make a juice, you can have the extra fiber that you need. Ninja juicer reviews commended the machine’s extra blending power when making healthy drinks. That said, it can effortlessly liquefy any type of food items in seconds. Blending hot liquid may be accepted with this machine. If you do so, make sure that the ingredients have been liquefied before you blend the hot liquid. 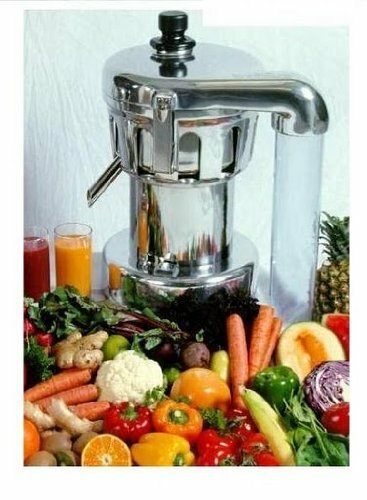 When you use this machine to make a juice, it would be ideal not to combine fruits and vegetables. If you do, you may find yourself feeling bloated a few seconds or minutes after you have drunk the juice you have made. Experts believed that when you combine starchy foods with fruit, the mixture can cause fermentation and gas. However, you can safely combine leafy vegetables with your favorite fruits. To get the most benefits of the fruits and juice, this blending machine can give you additional fiber in your drink, unlike a juicer that takes away insoluble fiber from your drink. Experts are recommending taking a smoothie, rather than juice alone. This is especially true if you are planning to have a detox diet. Nonetheless, Ninja juicer/blender is more of a blender than a juicer, it offers different advantages when compared to a standard juicer. 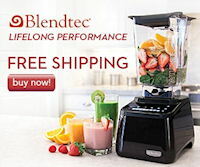 If you like the idea of having a blender and a juicer without spending a lot of money, then this machine can help you out.